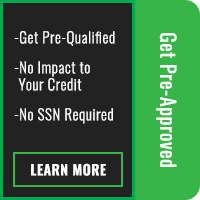 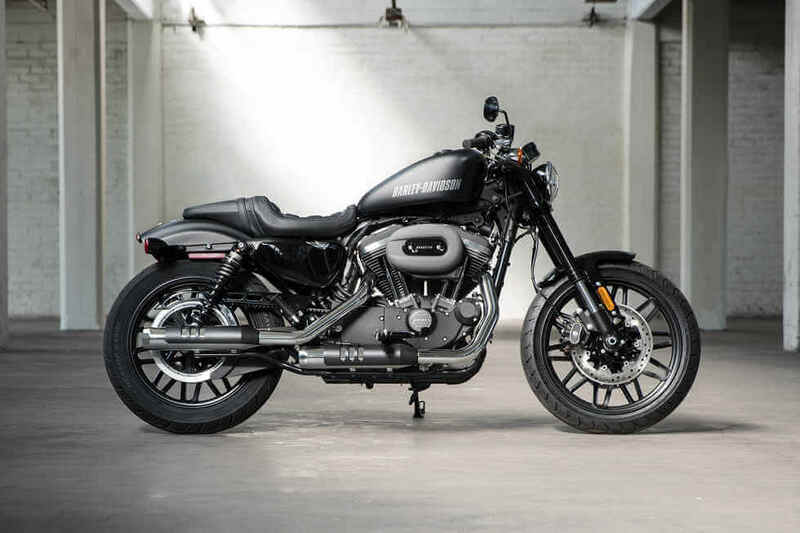 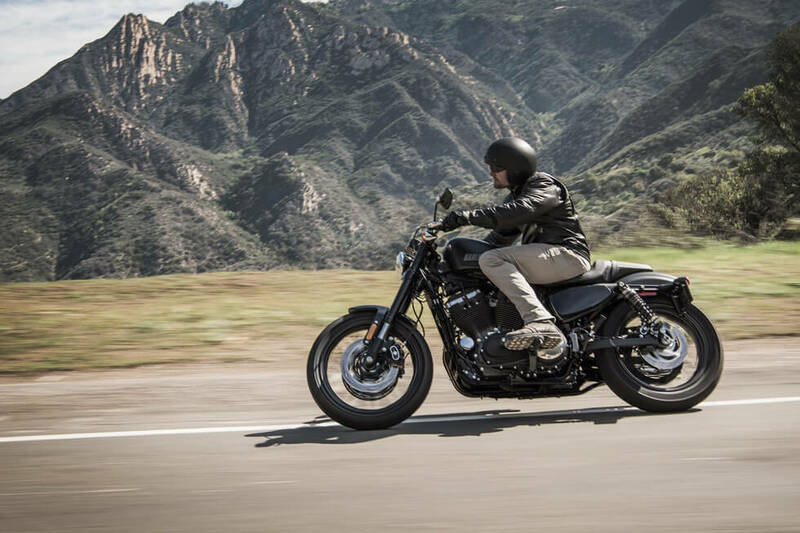 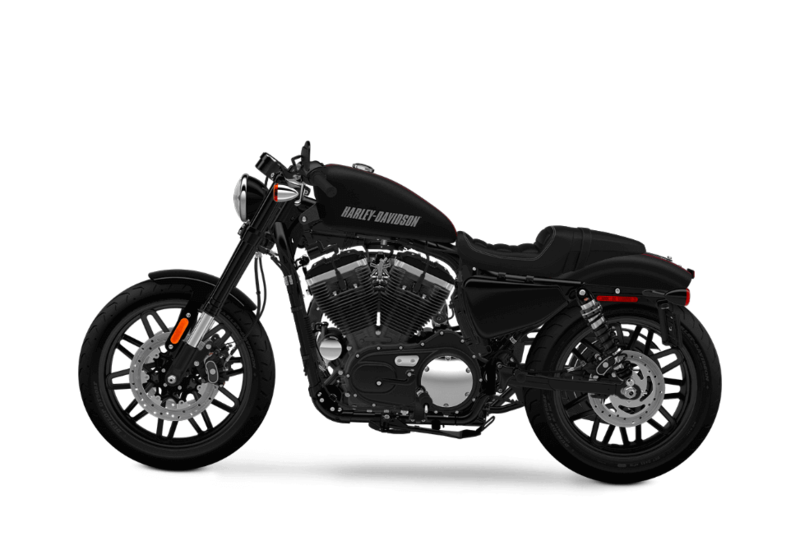 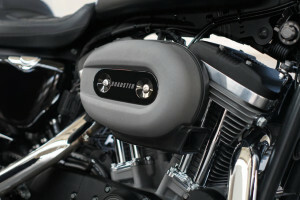 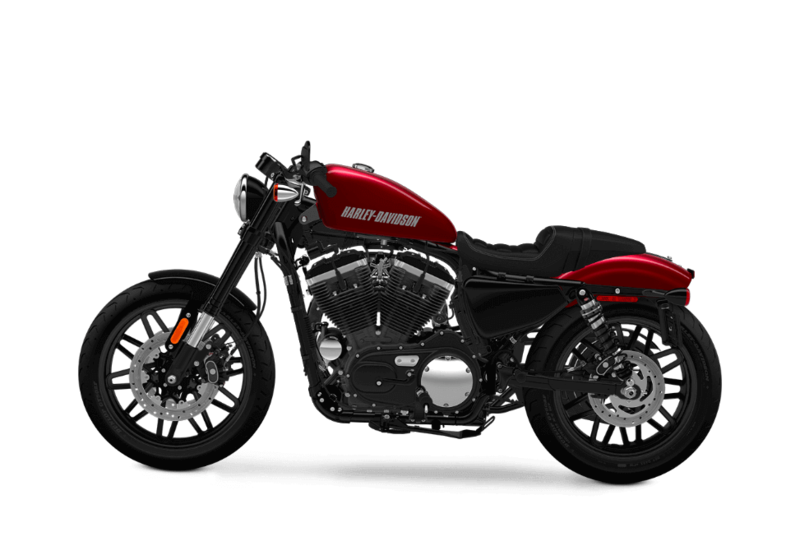 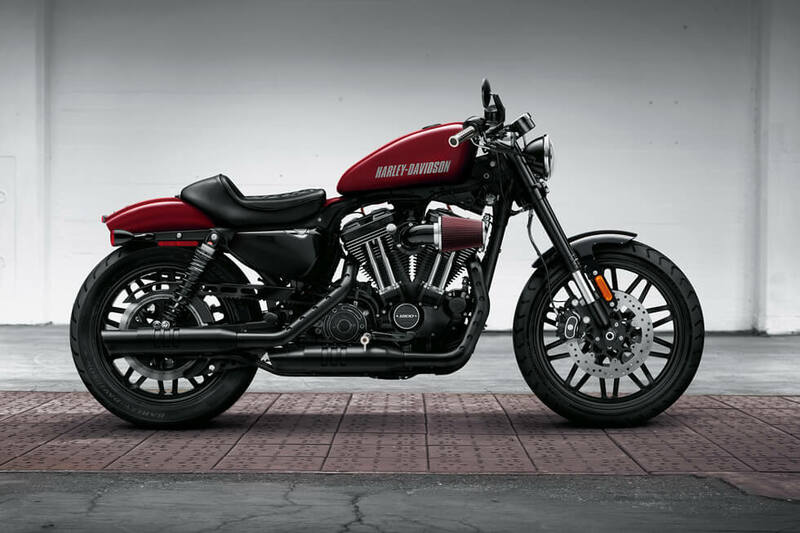 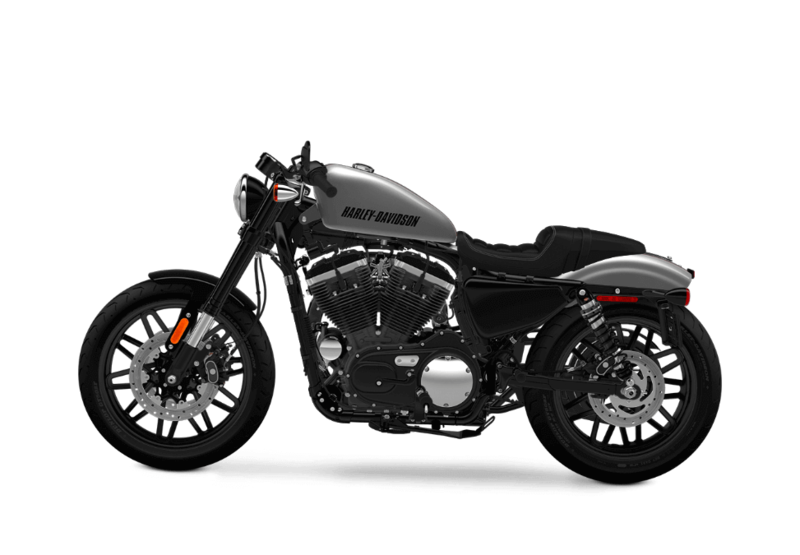 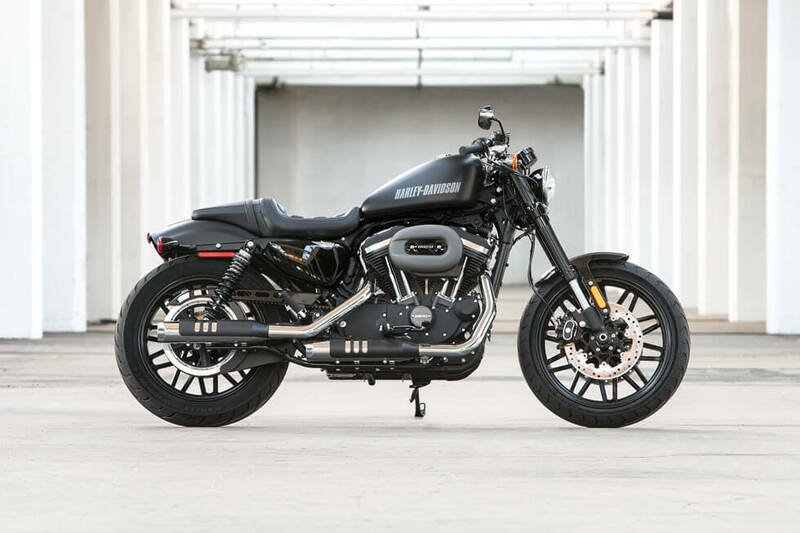 The Harley-Davidson® RoadsterTM is a brand new model that’s part of the famous Harley-Davidson® Sportster® line. 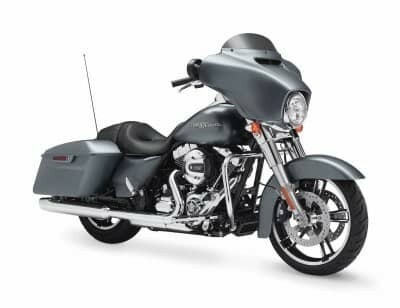 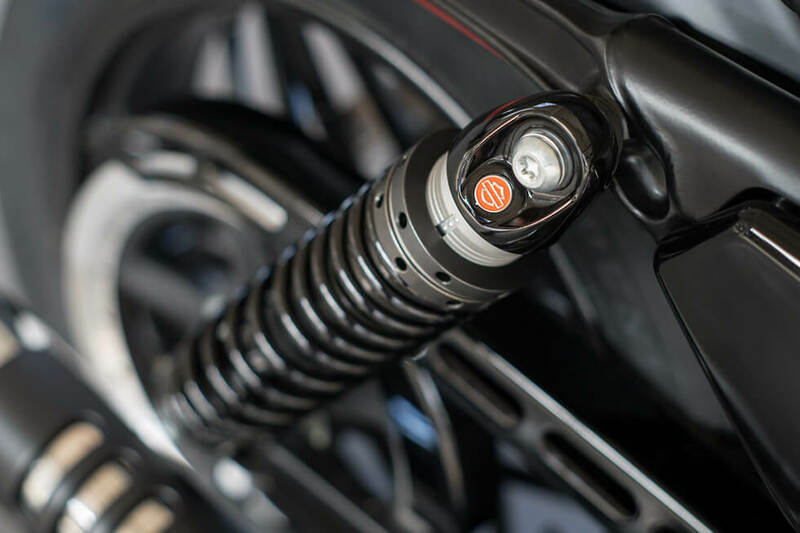 The RoadsterTM, now available at Avalanche Harley-Davidson® is high-performance cruiser that’s been stripped down to nimbly traverse congested city traffic. 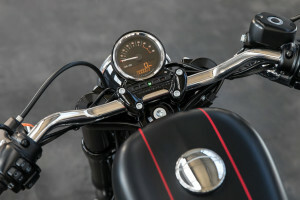 It’s a brand new model with ample V-Twin power and unique café racer style. If that sounds like an ideal recipe for handling the streets of Denver, then read on to learn more about the new RoadsterTM. 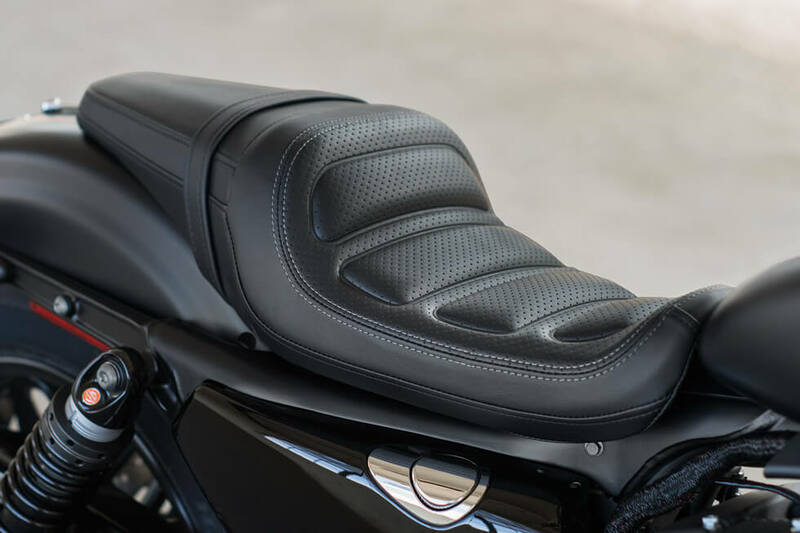 New Two-Up Seat: The new two-up seat on the Roadster™ motorcycle combines comfort and custom style to help keep you confidently in control on the road. It’s also low at 30.9 inches, so it’s easy to get on and off.